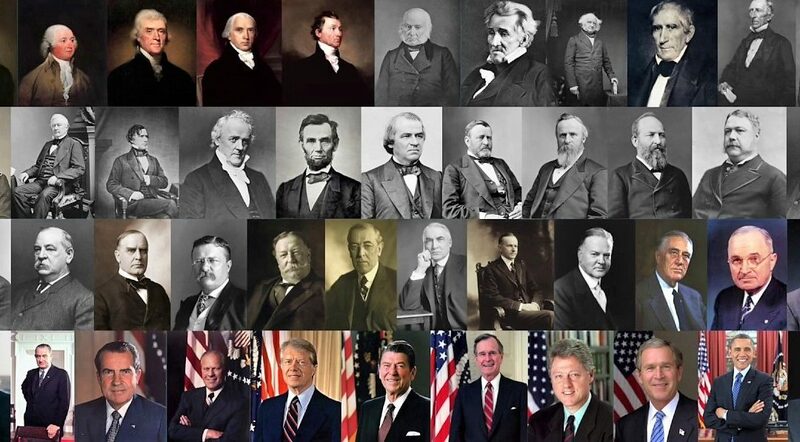 Every President’s Day there is little debate among historians that George Washington, Abraham Lincoln, Teddy Roosevelt and Franklin D. Roosevelt belong in the Top Five greatest American presidents. 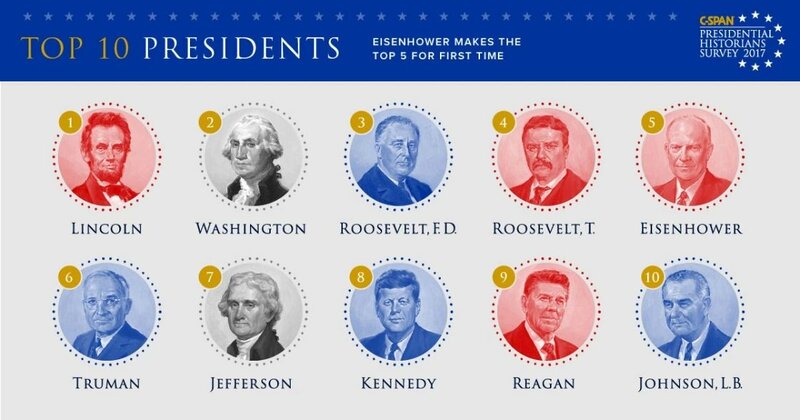 There is ongoing debate among experts on whether George or Abe belong at #1 or #2 in the rankings. But the fifth spot has been especially tricky, with historians more recently splitting between Thomas Jefferson, Harry Truman and Dwight D. Eisenhower. 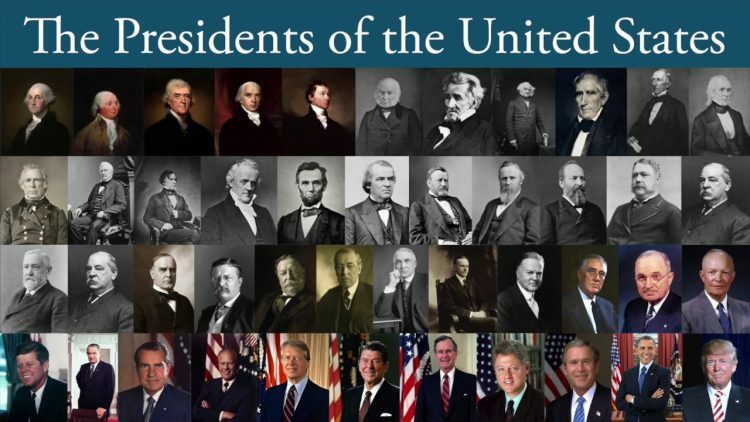 The annual C-SPAN survey, for instance, asks prominent historians from around the country to rank U.S. presidents on 10 key leadership roles. Those include public persuasion, crisis leadership, economic management and international relations. 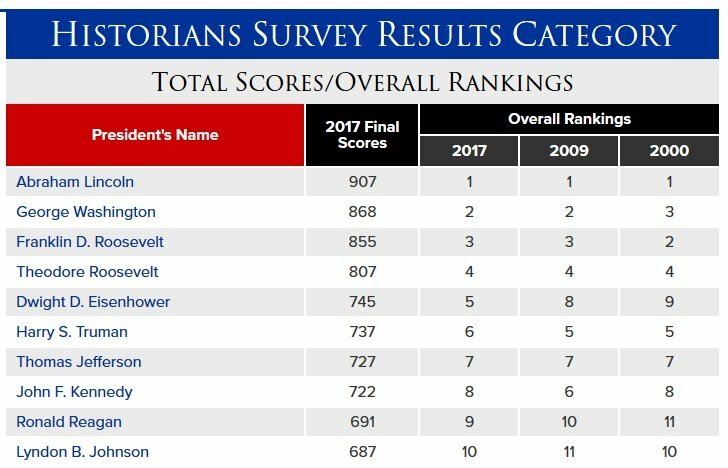 You can see that Lincoln has held firm in the first spot for nearly two decades, followed by Washington, and both Roosevelt’s. Meanwhile, Ike has popped up four spots since 2000, and has landed for the first time in the Top Five. 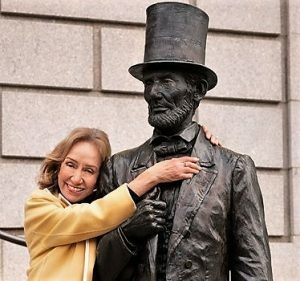 Famed historian Doris Kearns Goodwin and Jim Heath discussed the list, and went a different direction, moving Reagan up four spots. Jim Heath: This pick is going to be the most controversial because he’s still recent enough in memory that many experts won’t want him there. 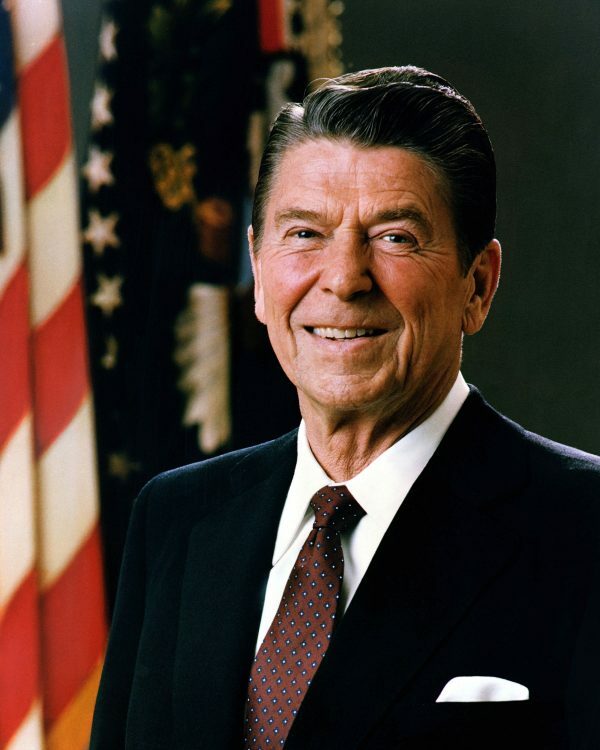 But when you consider what Reagan inherited economically, plus the heightened Soviet menace, he really did bring America together to solve some big issues. 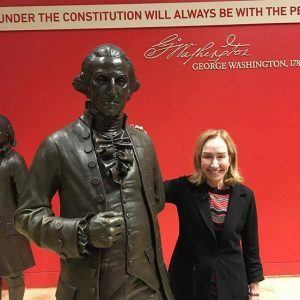 Doris Kearns Goodwin: You’d have to say in terms of creating a generation of conservatives, as he did, and what happened with the Soviet Union and the fall of communism, which he had a big role in. And he had an ideology that took hold for decades, yes I suppose you’d have to put him in there. 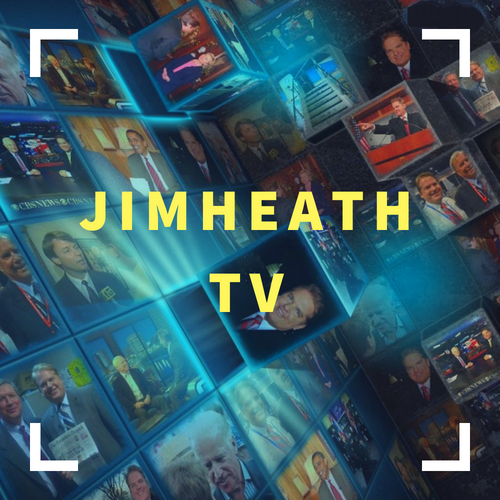 Jim: I just look at what the country was like on January 20, 1981 and where we were at on January 20, 1989 as he waved goodbye to Washington, D.C. That’s a huge difference. Doris: I would generally argue that somehow expanding social justice and equal opportunity is a mark for who makes the great presidential list. But you could argue that with communism, so I would put him in there. Jim: He won 49 states in his reelection bid, bringing people together under a big political tent. In this age of partisanship, I don’t think that will happen again in our lifetime. 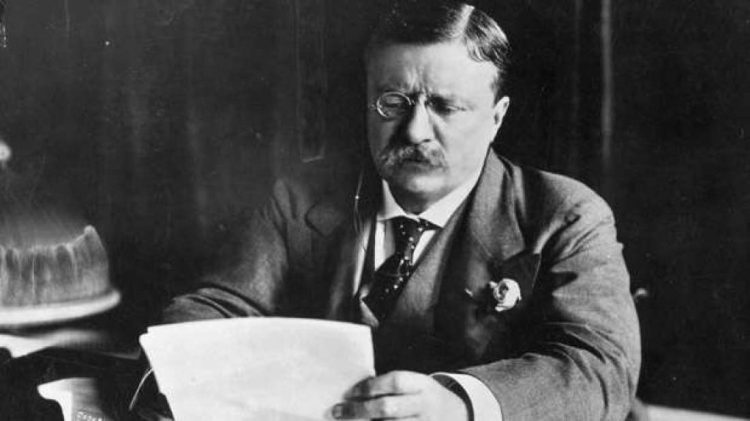 Jim: Would you say Theodore Roosevelt fits at #4? Doris: I would put him there, yes. Jim: I hate to think of an America without Teddy Roosevelt in it. He determined once and for all that a president can stand up to big money corporate interests in this country and tell them to obey the law like everyone else. Doris: When he took office at the turn of the 20th century, there was widespread talk of a coming revolution. The industrial revolution had shaken up the economy much as globalization and the technological revolution have done today. Big companies were swallowing up small companies. Cities were replacing towns. Immigrants were pouring in from abroad. A threatening gap had opened between the rich and the poor. A mood of rebellion had spread among the laboring classes. 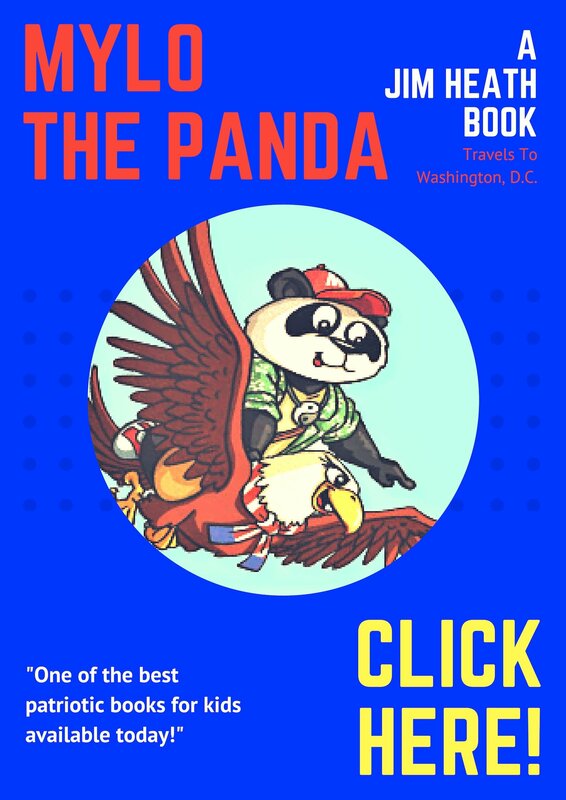 Jim: He saw the evil in monopolies, and looked J.P. Morgan, the nation’s most powerful financier, in the eye and told him he was busting up his company. That sent a message to industry that the people run the country, not millionaire industrialists. Doris: Even though he didn’t have a crisis, he brought the government to where it needed to be to start dealing with the industrial problems that were rising. TR’s spirited combativeness and sense of fair play, embodied in his Square Deal, mobilized the people and the press to fight against monopolies and the inequities of the industrial age. Jim: Plus all our national parks that he made possible. He was a really remarkable leader, and of all the past presidents would you say he would be the best suited to serve the country today? Doris: Without a doubt. His charismatic personality and his gift for short, punchy quips would translate easily to social media—from his enterprising use of “the bully pulpit,” a phrase he himself coined, to his Square Deal for the rich and the poor, to his remarkably collegial relations with members of the press. Roosevelt aimed to create a sense of common purpose among conservatives and progressives, using his leadership not simply to stoke his base and solidify faction, but rather, to find common ground in order to knit classes and sections together. He traveled the country by train for weeks at a time, meeting with newspaper editors, listening to local complaints, speaking to people in simple, folksy language that his Harvard buddies might consider homely, but his simple adages reached the hearts of his countrymen and his inclusive leadership sutured, rather than exacerbated, divisions. Jim: It’s no wonder why the Teddy Bear is named after him, he’s just a really cool president! Jim: Our only president to be elected four times. It just shows his importance to the people, and his strength of character as he led America through an economic depression and a World War. Doris: FDR feared the whole house of cards might collapse before he could even take office. The economy had hit rock bottom with thousands of banks collapsing, wiping out the savings of millions of people. One out of every four people had lost their jobs and many others were working at reduced wages and hours. Hungry people rioted in the streets. The future of capitalism was at risk. Jim: With Hitler and fascism marching across the globe. Doris: Most great presidents have some commonalities. They have the ability to build a strong team of people who can question assumptions and argue with them and still mobilize around an idea once the president makes a decision. Lincoln and FDR were certainly able to do that. Jim: For any politician to hold the trust of the American people that long is simply remarkable. His belief that we have “nothing to fear but fear itself” kept America going. Doris: One of the things that made FDR such a successful leader is that people trusted him. FDR’s polio expanded his sense of understanding of other people and made him more understanding of other people’s problems. 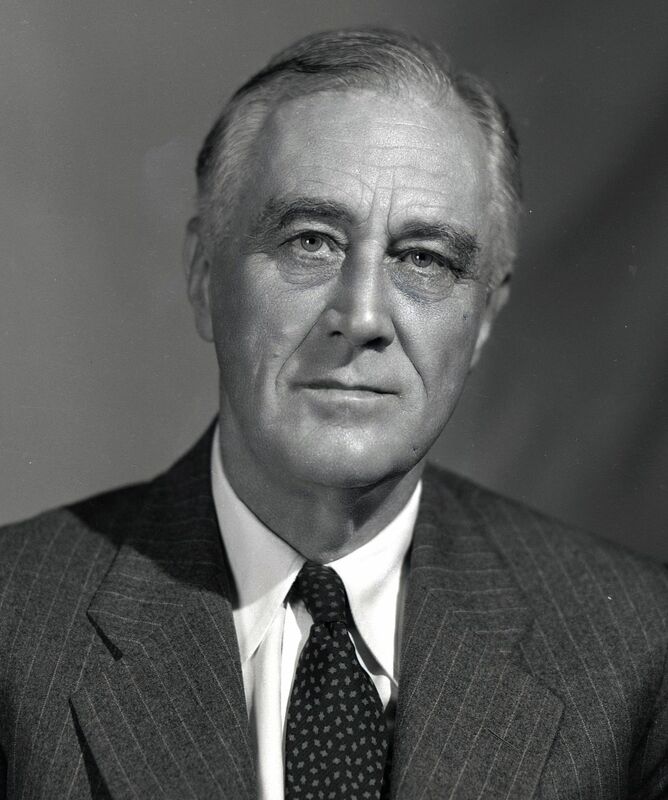 FDR’s optimistic temperament and confident leadership restored the hope and earned the trust of the American people. Jim: He dies before the end of the war, sending the nation into such grief. Doris: How I wish he could have lived to see the end of the war and the beginning of the United Nations. I do believe, though, that Harry Truman carried out much of what FDR would have done. Jim: There has always been this ongoing debate about whether George Washington or Abraham Lincoln is our greatest president. I’ve finally concluded that Lincoln single-handedly accomplishes what all of the founders could not. He definitively answers the question of slavery once and for all. Am I off base with that? Doris: No, I think that is really well said. The union was still fragile after the founders created this amazing constitution. But you’re right, they didn’t deal with this huge problem that was going to tear the country apart. And at the same time, if the country had been torn apart, if Lincoln had allowed the south to go, then the framers whole experiment would have been undone. Doris poses with George Washington at the National Constitution Center in Philadelphia. Jim: It does not escape me that had it not been for George Washington setting an example for a new nation, and especially politicians like John Adams and Thomas Jefferson, for the first eight years, our whole experiment could have collapsed. His decision to walk away from power after two terms says a lot about the greatness of the man. Doris: Everything he did set a precedent for the country. What a turbulent time to come through that revolution. You know, the most important thing is not only how he lead us during the revolution, but this amazing letter he writes on his way to his inauguration. He worries about whether or not he has the strength to take our country through this, but he said “I have integrity and firmness, and I have character and that’s what I can depend on.” And we were very, very lucky to have him as our first president. He’s the guy I’d love to know more about, and if I live for a long period of time, I will study George. Jim: But we agree that Abe belongs at #1. Doris: When Lincoln took office, the House was not only divided, it was on fire. 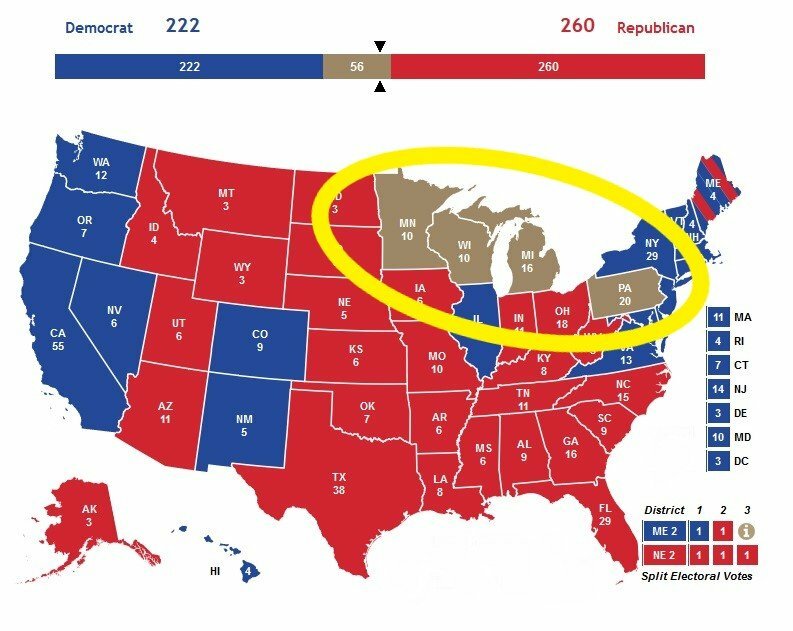 The country had split in two. A Civil War that would leave 600,000 soldiers dead was about to begin. The capital city was in danger of being captured by the Confederacy. Lincoln later said if he had known what he would face during his first months in office he would not have thought he could have lived through it. Jim: I just love reading about him, and learning more about how his instincts – both moral and political – were always spot on. He inherits the greatest challenge in our country’s history, and not knowing whether he was morally right or not, he held true to his convictions and was triumphant in a war about freedom. Doris: The idea that ordinary people could govern themselves, that’s what the framers counted on. This was an era of monarchs and dictators, and the idea that you could just let people govern themselves was so strange, and it’s what’s so great about America. Lincoln made that possible, and he knew that’s what he was fighting for. Jim with “Abe” on the steps of the Ohio Statehouse. 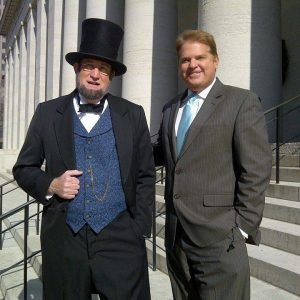 Jim: When you look at the entirety of Lincoln’s record, he was always anti-slavery. Yet, if you put yourself in his shoes during that time frame, he is a politician. He loses several elections. He’s trying to survive without looking like a radical. So when he advocates colonization, or when he talks about the black man not being equal to the white man, those are minor instances when you look at the entirety of what he stood for and where he took the country. Am I right in interpreting his record? Doris: I think that’s really important, you have to look at leaders in the context of their times. And even a lot of abolitionists in the north were not willing to talk about true equality for blacks in the north. You had “black laws” in the north, and black laws in Ohio, which didn’t allow blacks to serve on juries or to have any kind of equal rights. And if you had tried to say those black laws should go, you wouldn’t have won an election. But it’s not simply a matter of being political, Lincoln probably didn’t understand then the importance of taking that next step toward equality. It was such a big step to say you can’t have slavery, and we can’t allow slavery to extend itself into the western territories. But as he grew to understand what the black soldiers had done during the war, as he became friendly with Frederick Douglas, he became more aware. Frederick Douglas said Lincoln was the only white man he ever sat with who didn’t give any impression of superiority. Even the abolitionists did. So you have to judge Lincoln on how he grew, not simply on what he said in the 1850’s. 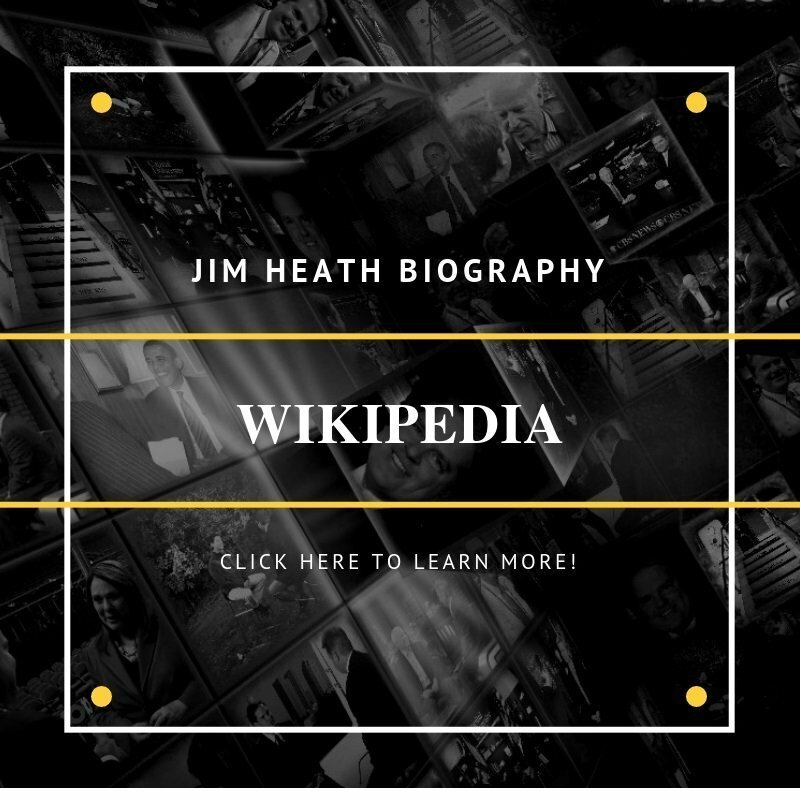 Jim: Proof of his growth might be in the many speeches where he quoted the Declaration of Independence, “all men are created equal,” and not the constitution. It was not that he was anti-constitution, but he would add that apology of, “well, the founders meant for slavery to be dissolved by 1808, or whatever period of time.” It seems to me he used the declaration consistently as a way to get around slavery embedded in the constitution. Doris: Absolutely. And what the declaration provided was the ideal against which you could judge where is society now. Even when he was saying things about ‘I’m not sure if blacks and whites should marry’ or ‘I’m not sure blacks should vote,” he still held that ideal out that at a certain time there’s a hope that we will reach that point where it is possible. And the declaration becomes the standard that the constitution couldn’t, because slavery is embedded in it. Doris gives “Abe” a hug. Jim: He did seemingly have a melancholy type humor. He would laugh at times people didn’t expect it, and he did dream of his own death? Doris: It was almost like he knew his own psyche well enough that if he was going into a sad mood, he could knock himself out of it by telling a funny story. They say when he would tell a story he’d laugh and hit his knee, and you’d have to laugh because it was so contagious. And it got him out of his sadness. So he knew himself well enough to know that ‘okay, I’m getting sad so I’m going to read something funny or tell a story’ and I’ll be okay. 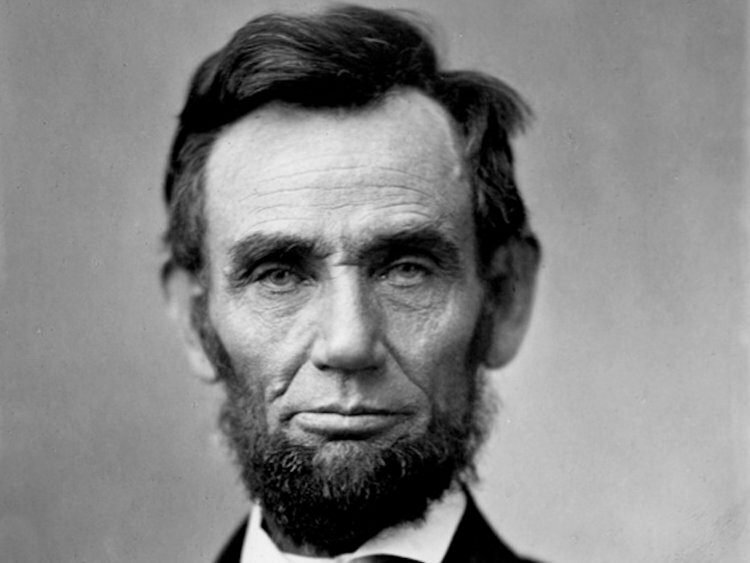 Jim: If Lincoln doesn’t put the blood of a nation on his shoulders, as it rips itself apart to determine once and for all if every person, regardless of skin color, is free in our country, then the whole thing could have just collapsed into dust and freedom lost. Doris: So he saves the union and wins the war and he ends slavery forever. I haven’t lived with Washington the way I’ve lived with Lincoln, so I don’t know him personally, but I would put Lincoln above him. Jim: They were both amazing men. And what you hope every president strives for when serving the American people. And yet at the bottom of your article you got the top 5 wrong. You have TR in 3rd and FDR in 4th. And I’m sorry, but no, I don’t put Reagan above Truman. We just put the five in a picture, without numbers. Didn’t think they needed to be in order, but thanks for pointing that out.